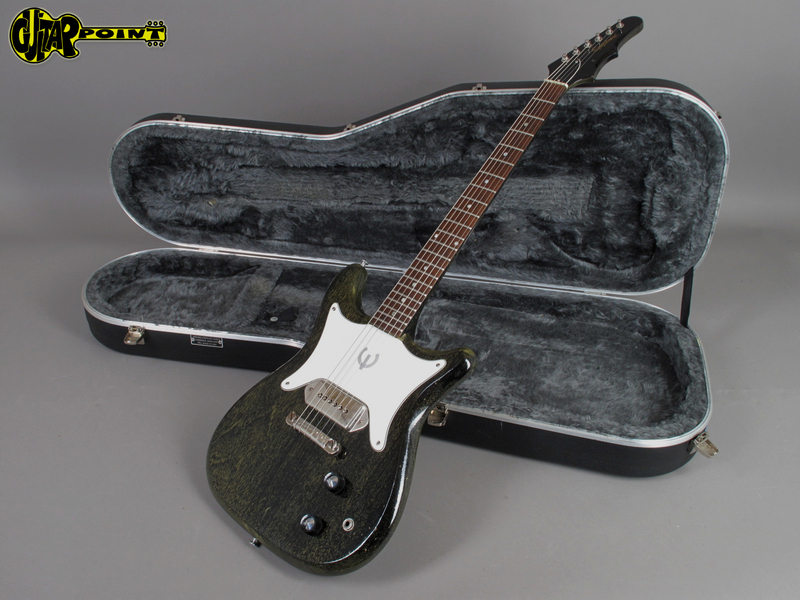 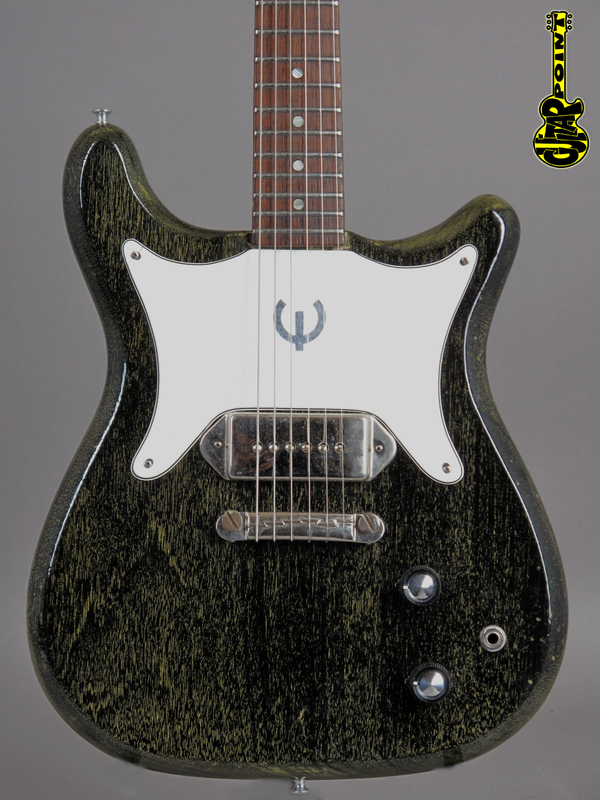 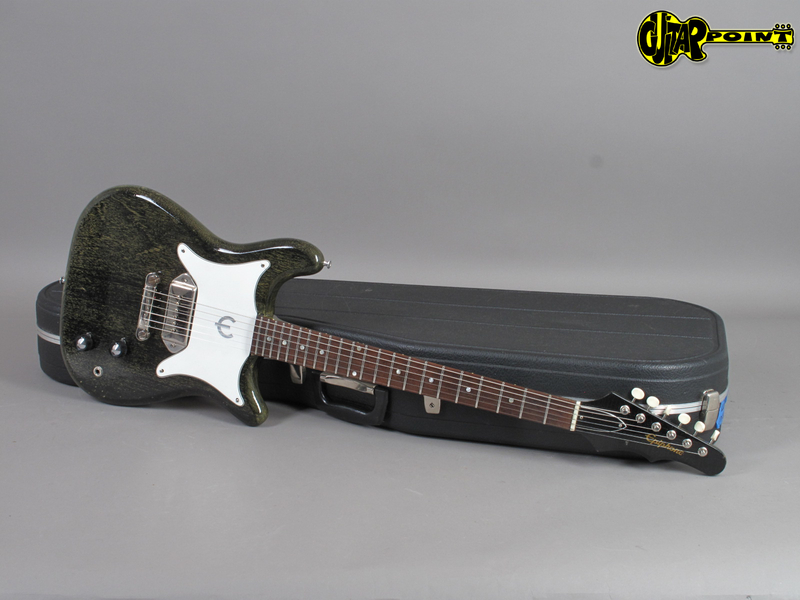 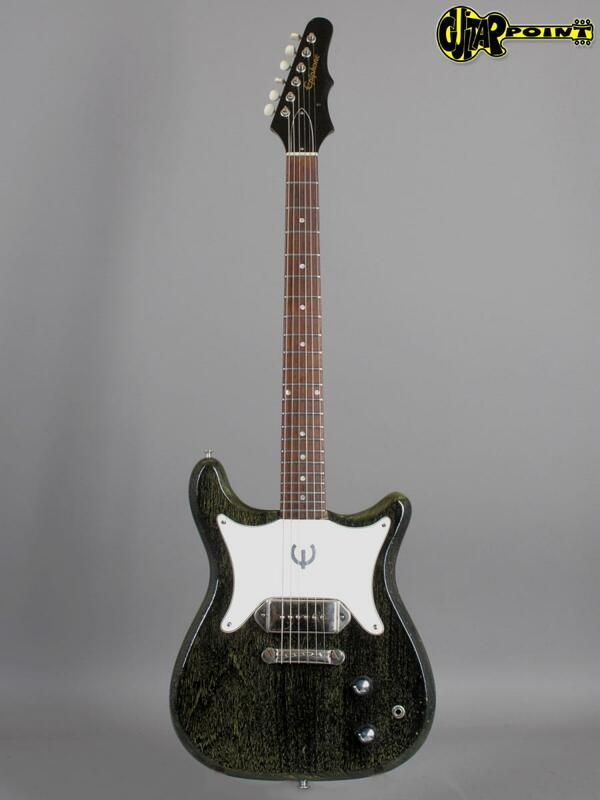 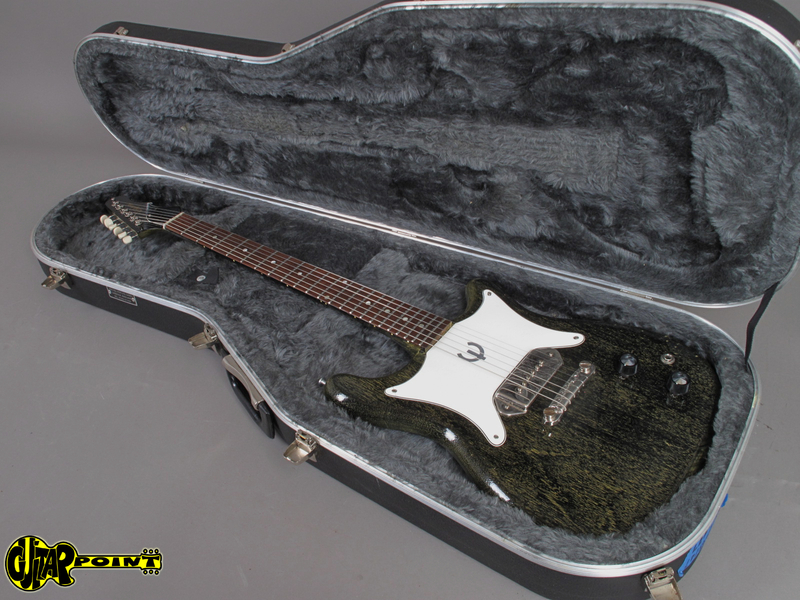 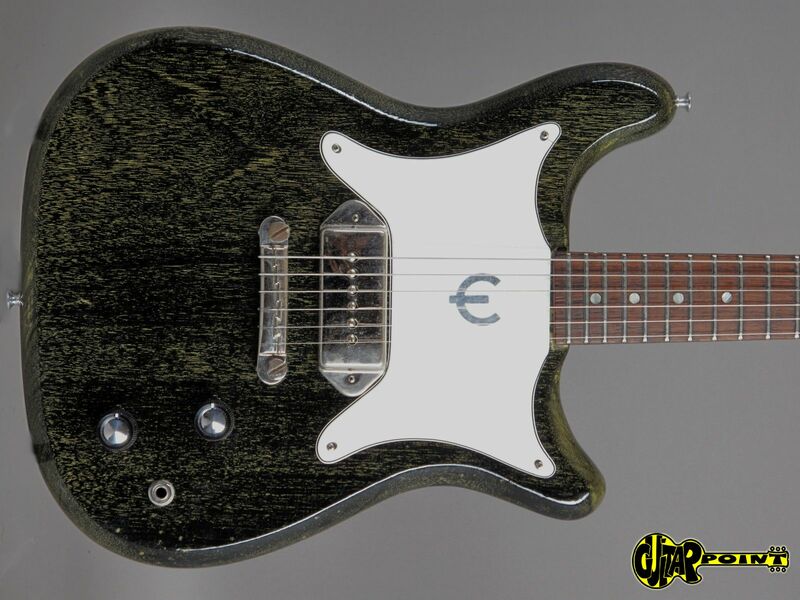 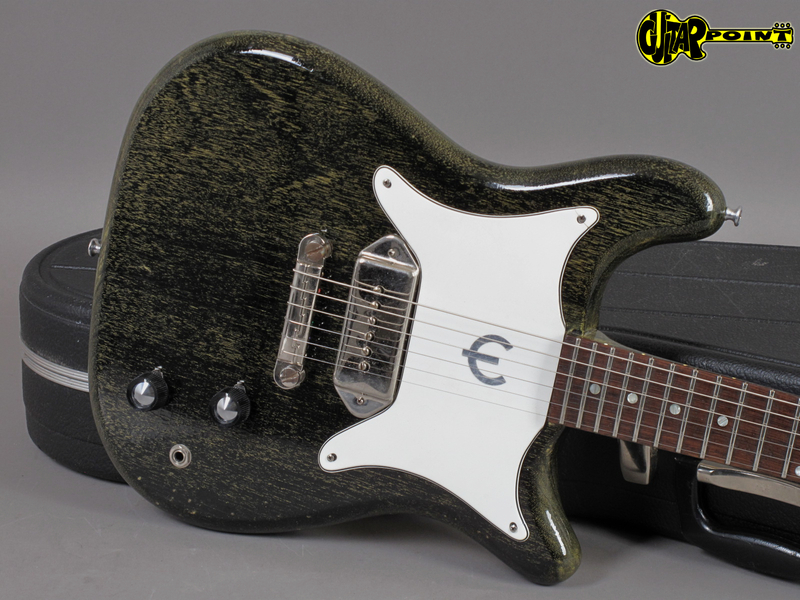 Built in the Gibson factory in Kalamazoo: 1964 Epiphone Coronet in great condition and all original with the rare and super cool Silver Fox finish. 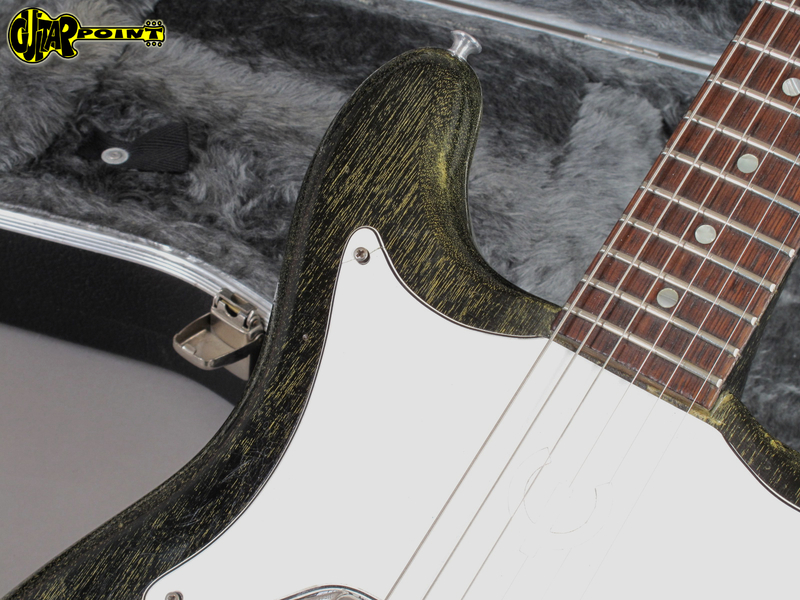 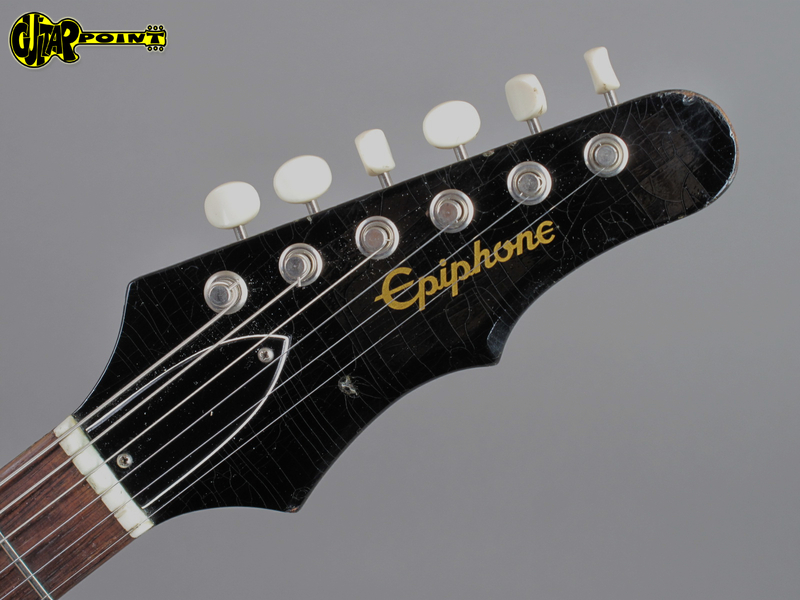 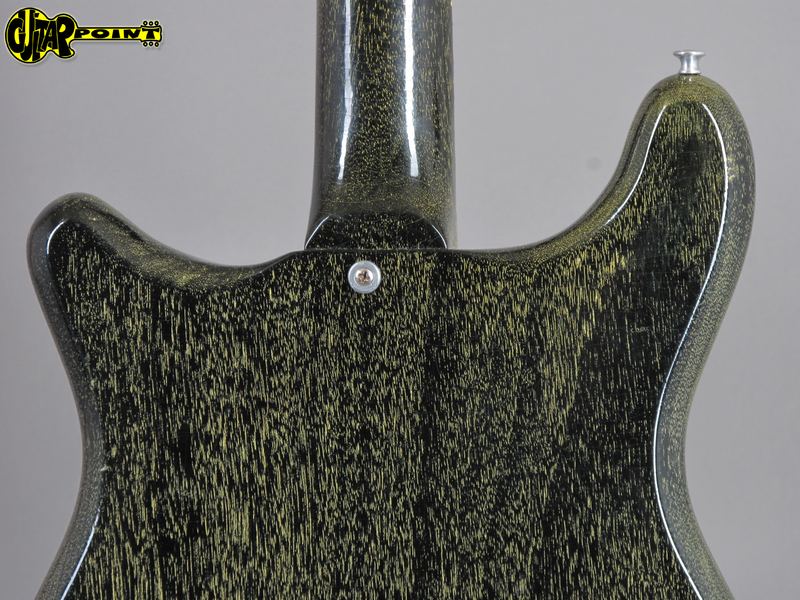 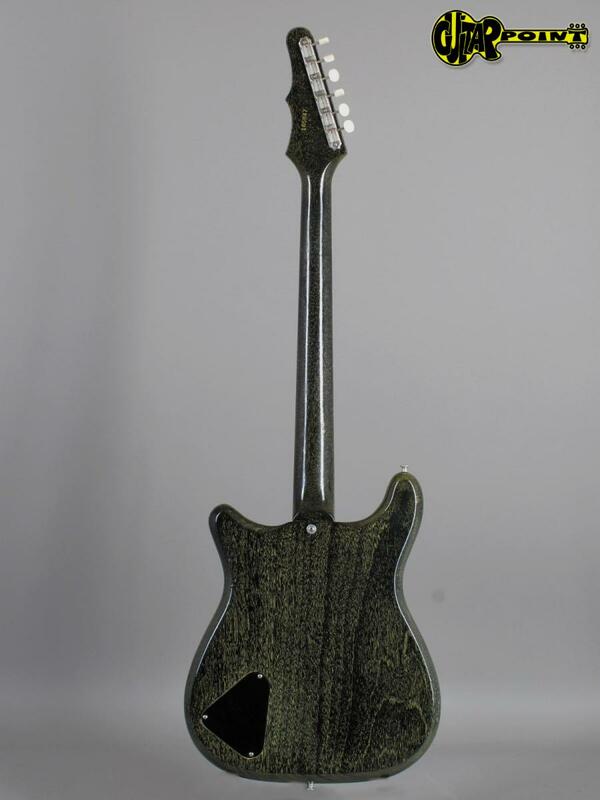 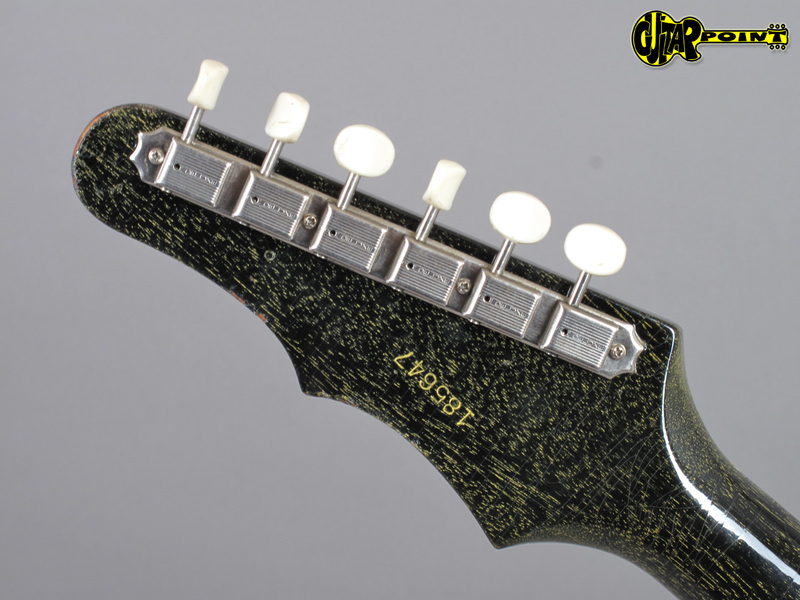 It is a lightweight full scale version with a scale-lenght of 625 mm, solid mahagony body and C-profile neck. 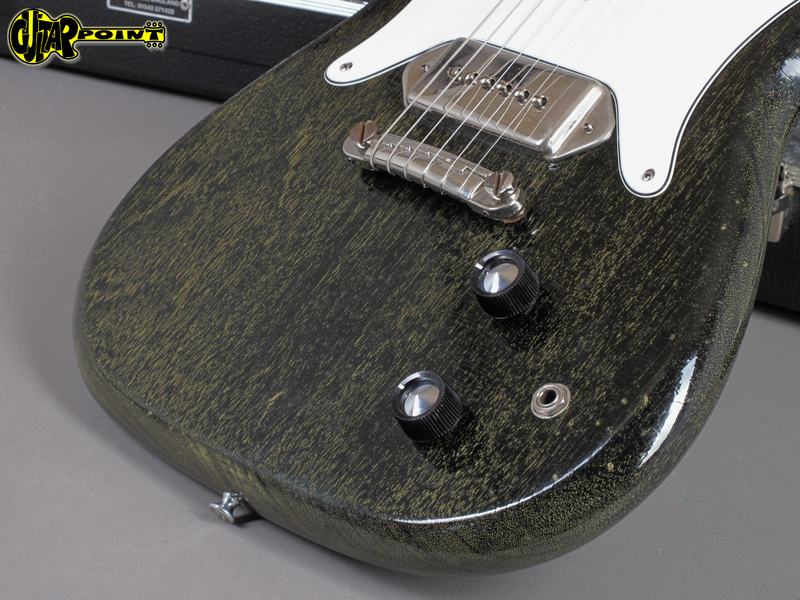 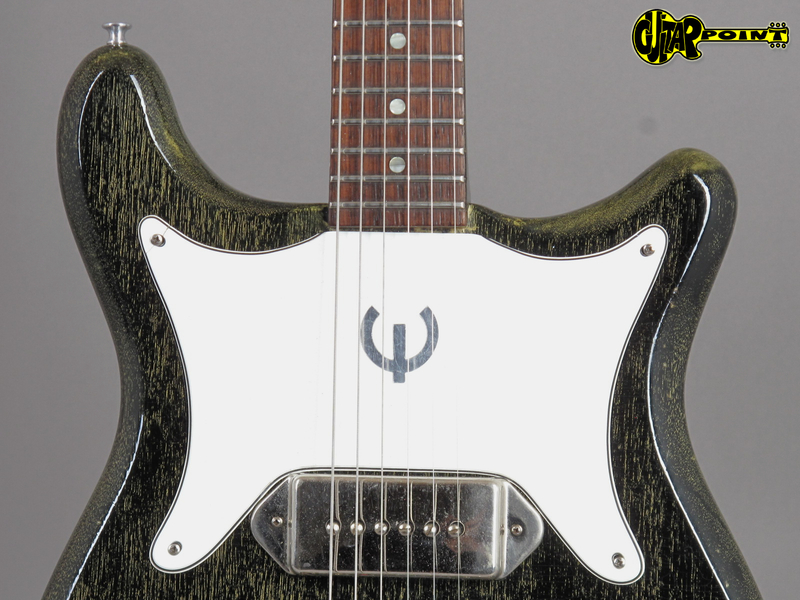 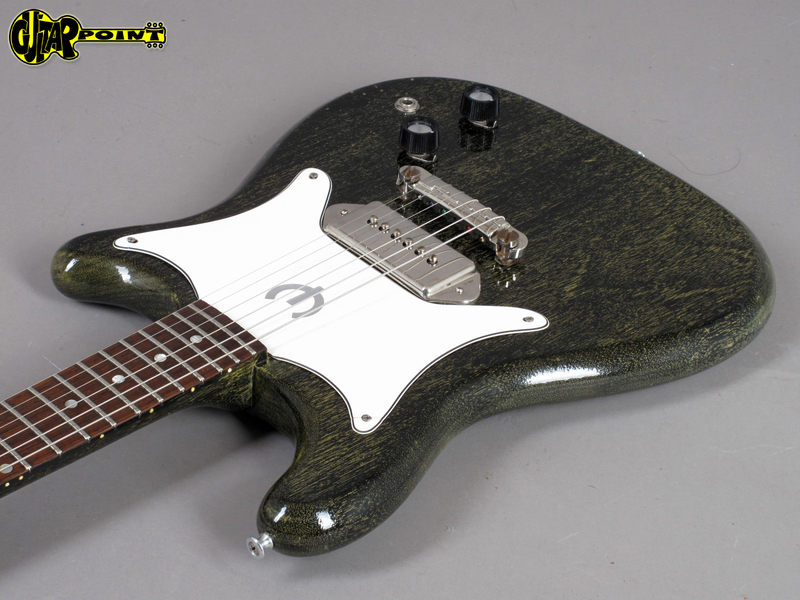 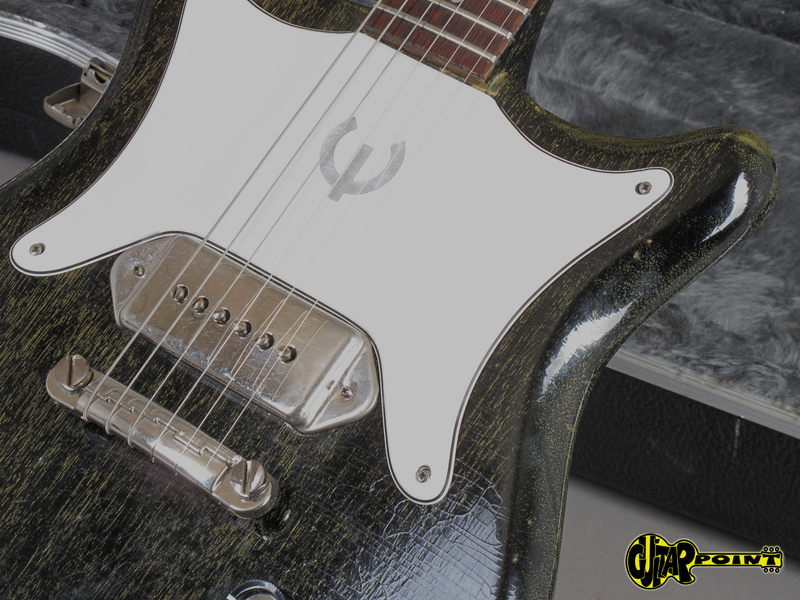 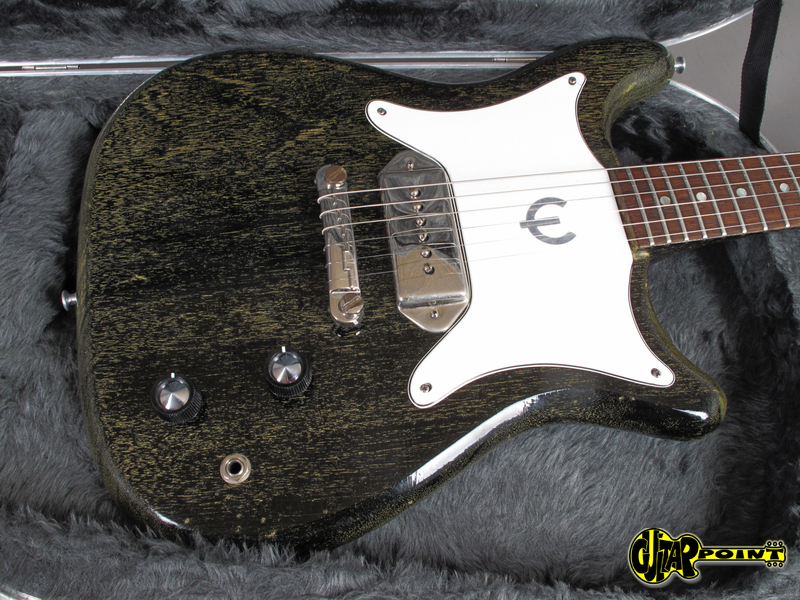 The Gibson P-90 pickup screams Rock'n'Roll! 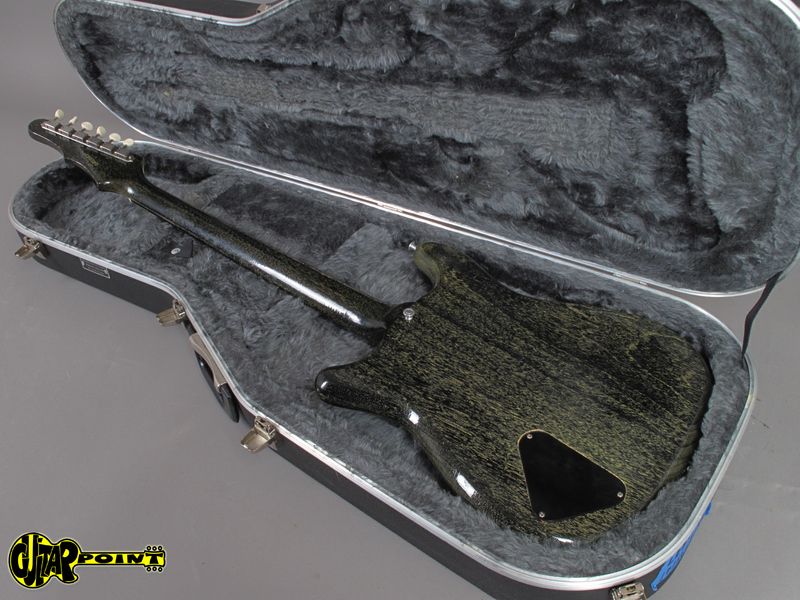 Comes in a non-original but much more protective Hiscox hardshell case.